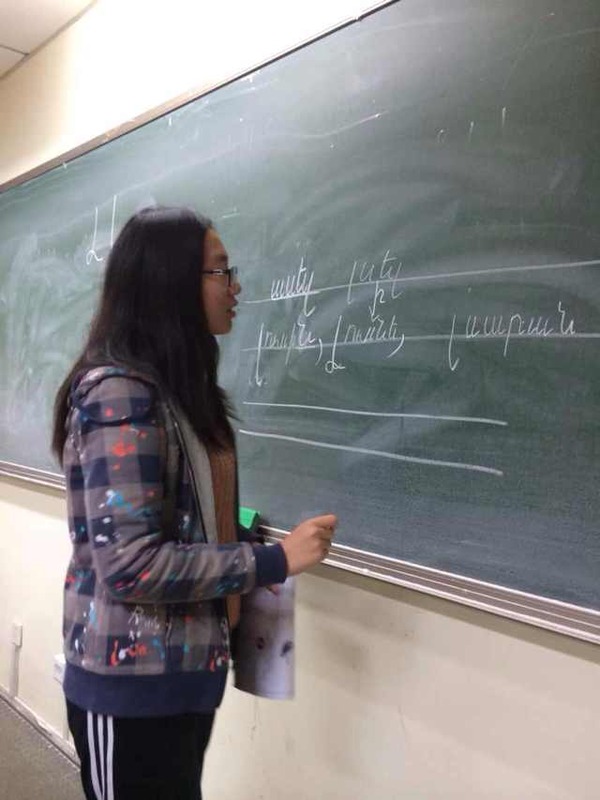 From September 2014 Armenian language is taught in Beijing Foreign Studies University (BFSU), with the support of the Chinese State Ministry of Education. Teaching of Armenian language is entrusted to Mary Knyazyan, BFSU PHD student, member of Armenian students’ Union Executive Committee. 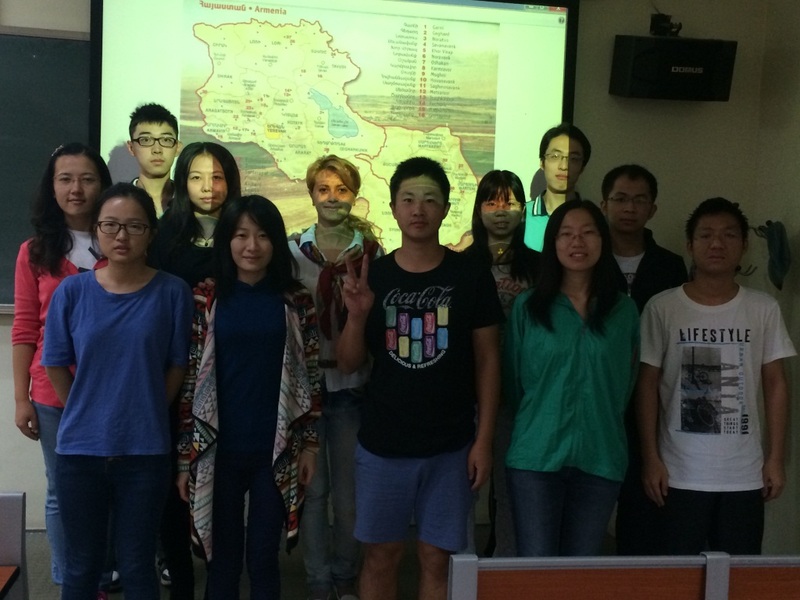 BFSU is one of the leading Universities in China and Chinese students are very much interested in Armenian language. 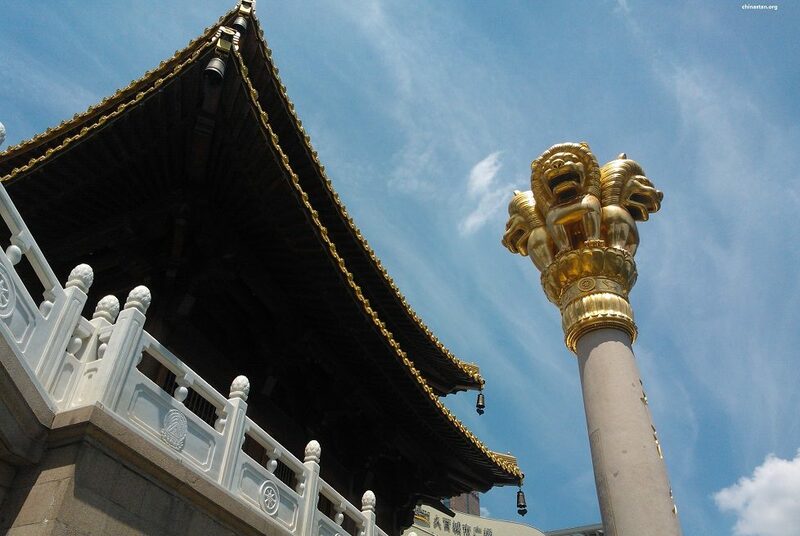 Currently it is taught to the students of 2nd and 3rd grades as a 3rd foreign language. Besides learning Armenian language students also have an opportunity to get acquainted to Armenian culture and history. 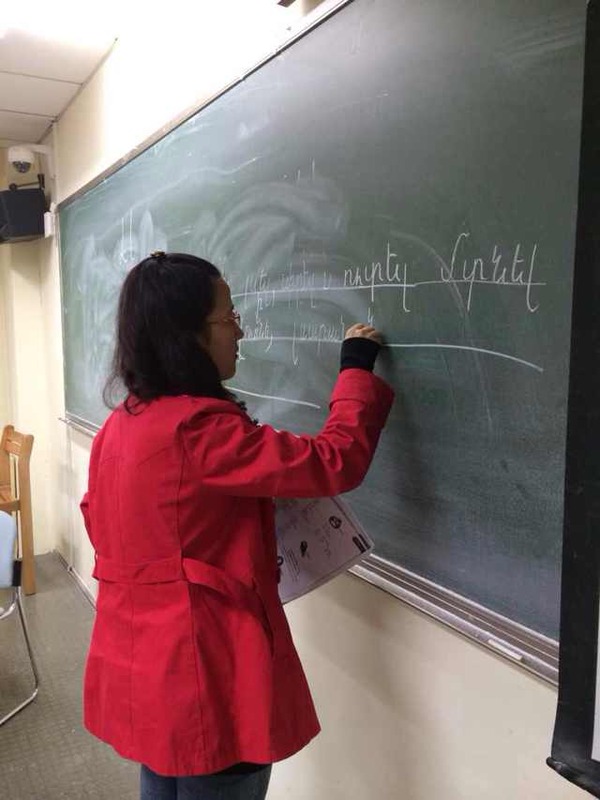 It is worth mentioning that the teaching of the Armenian language plays a great role in the relationship of Armenian-Chinese people.